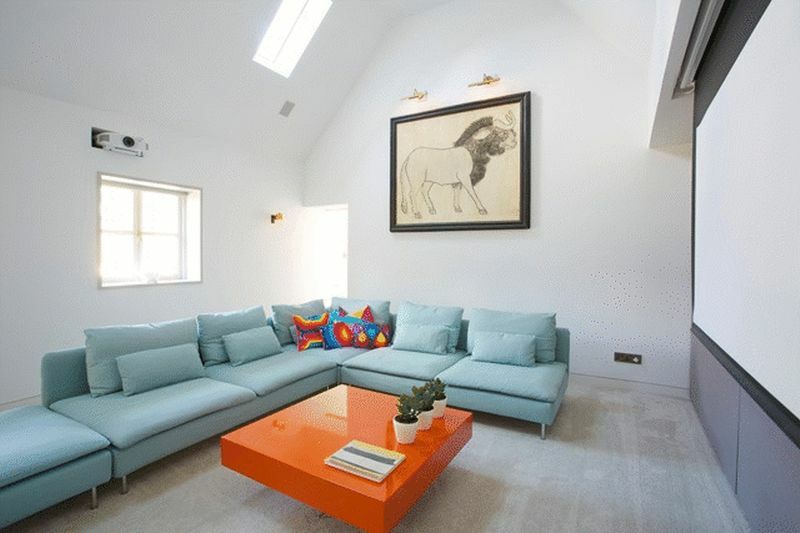 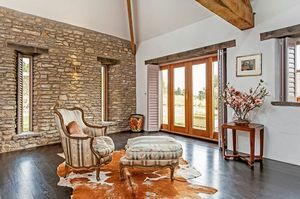 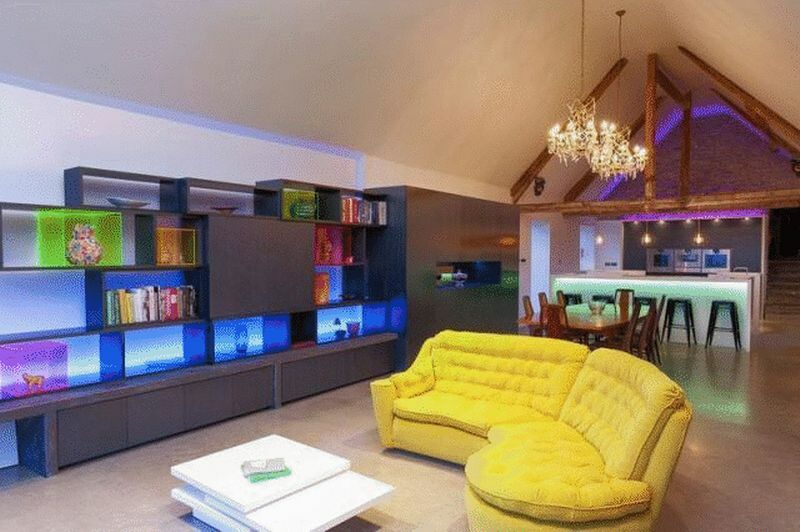 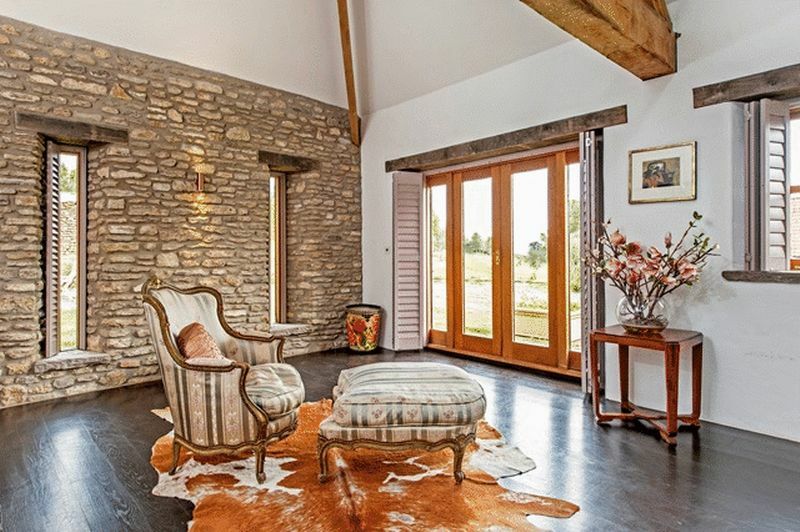 A superb, spacious bespoke barn conversion boasting stunning individually designed rooms by interior design company ‘Papilio’ the property is set in an idyllic, peaceful location in grounds of approximately 6 acres with a tennis court, gardens, workshop and stunning rural views. 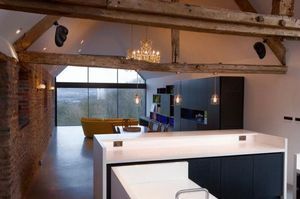 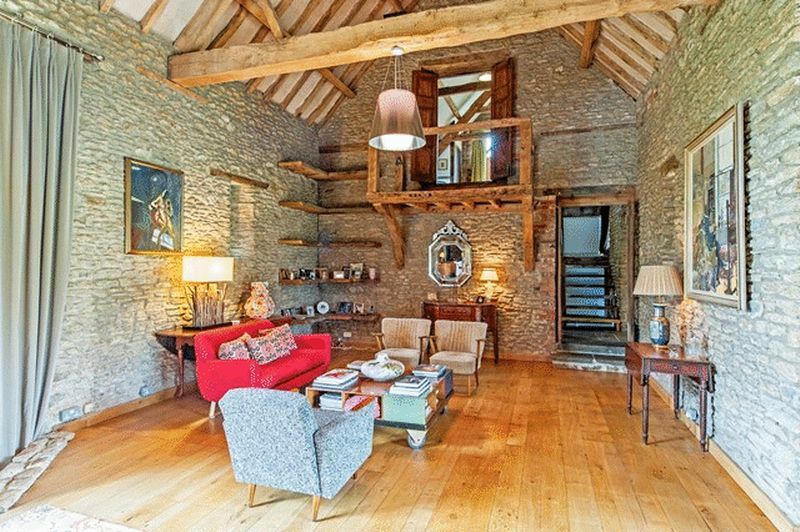 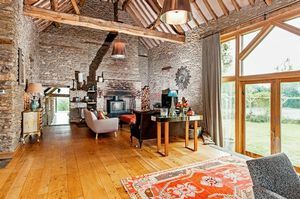 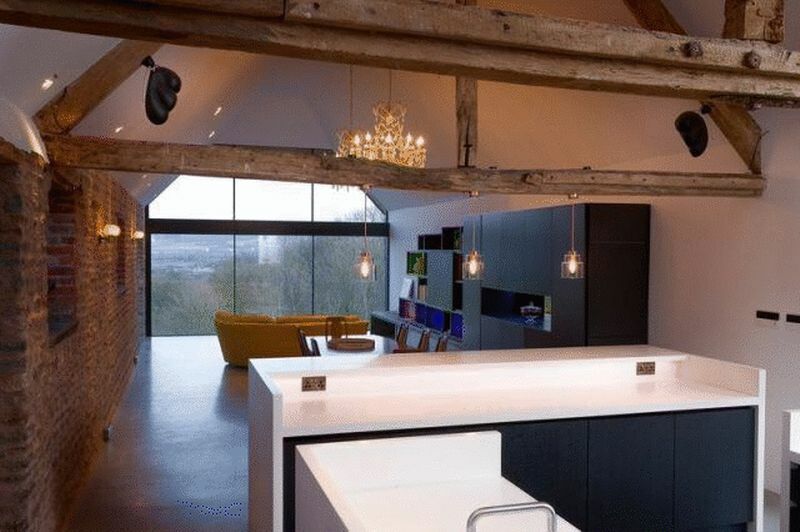 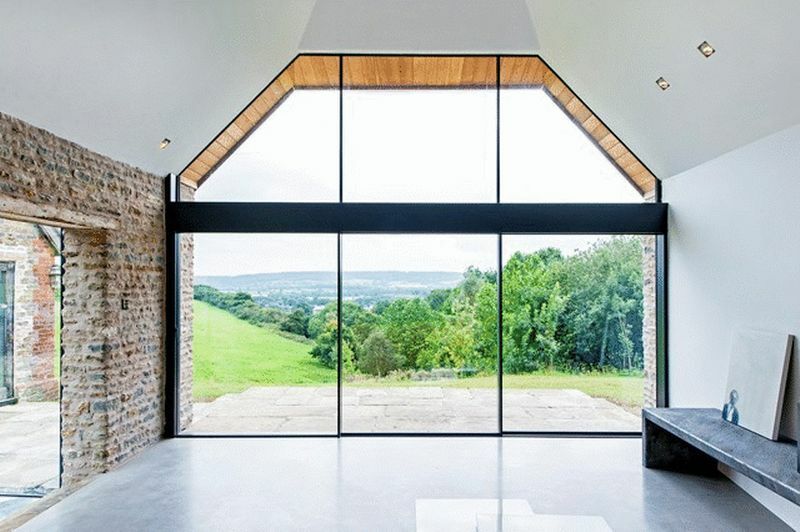 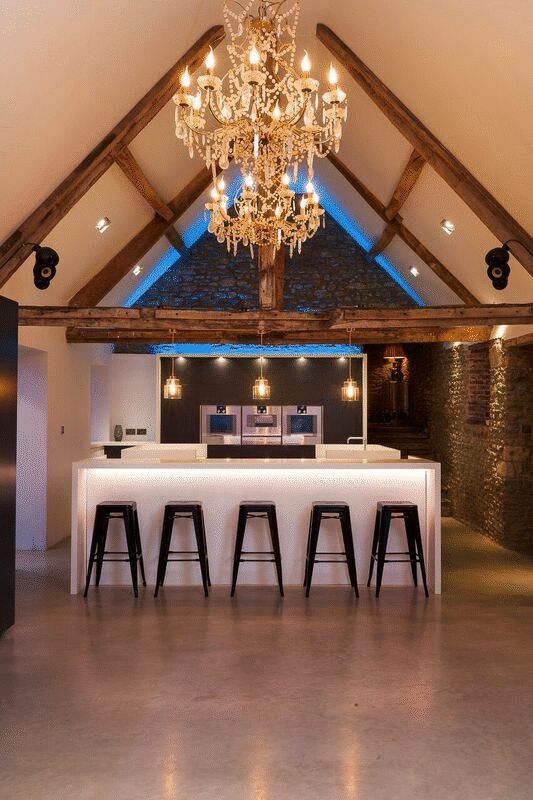 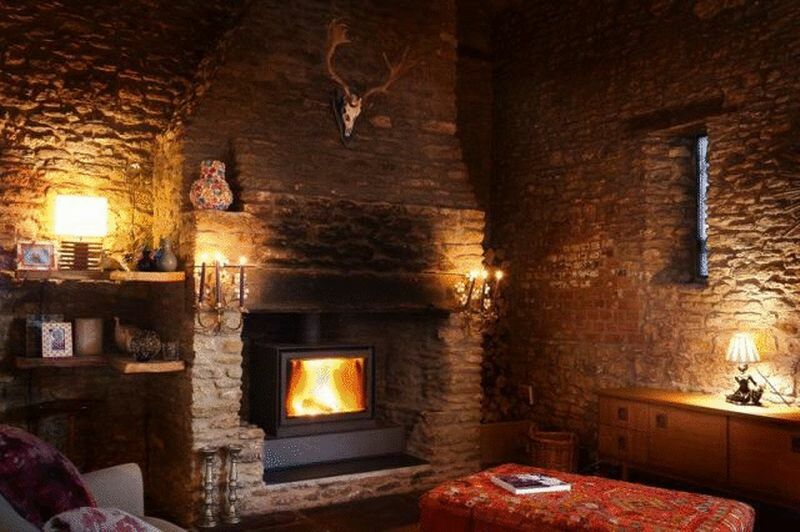 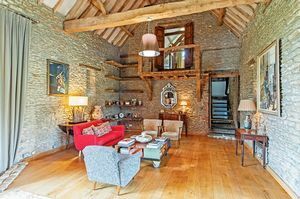 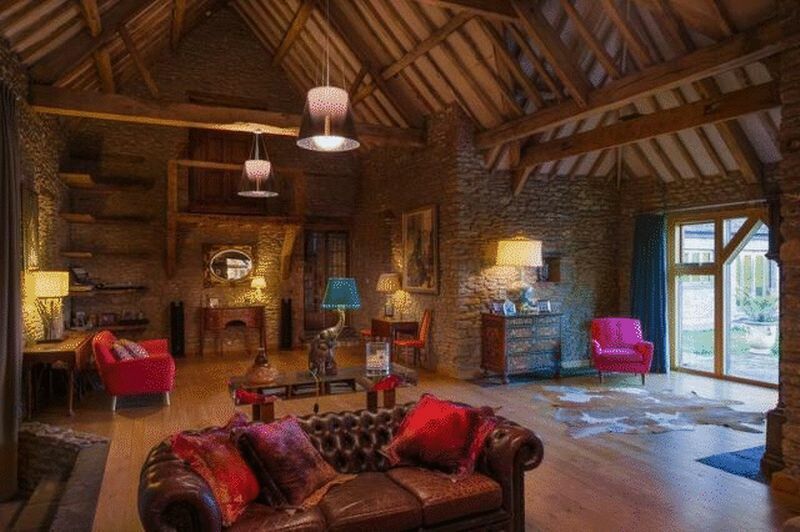 Bean Hill Barn is a breathtaking 17th Century barn conversion, which has recently undergone a substantial renovation by interiors company ‘Papilio Interiors’. Occupying the most stunning position, it enjoys views of its own extensive land complete with valley views beyond. The accommodation and finish are outstanding and bursting with both individuality and quality throughout creating large spacious rooms. 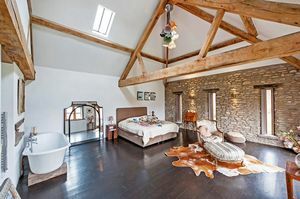 This has been recognized by many of the rooms at Bean Hill Barn being featured in Elle Decoration, Bath Life, House Beautiful, KKB and the Sunday Times. The impressive double door entrance leads to the reception hall which provides a peak into what to expect from this exceptional home. 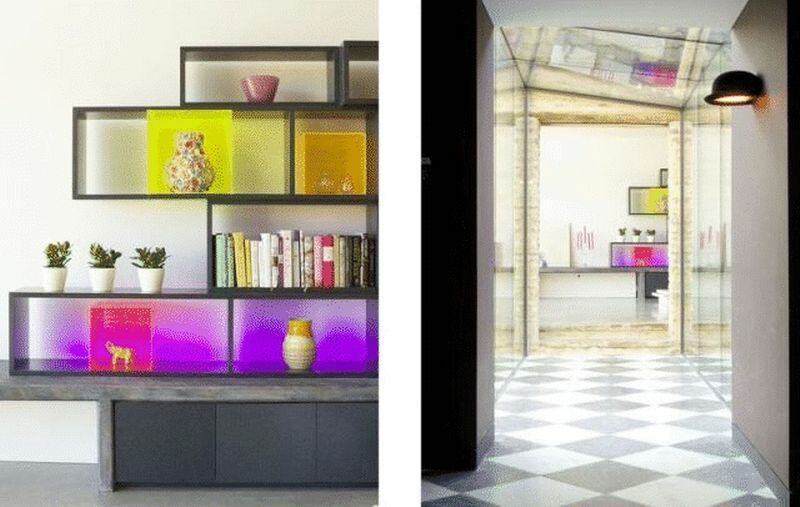 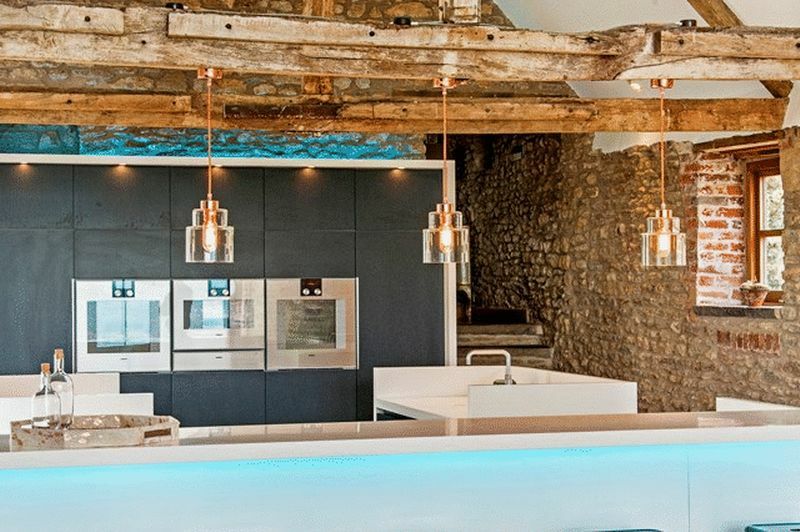 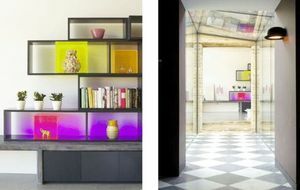 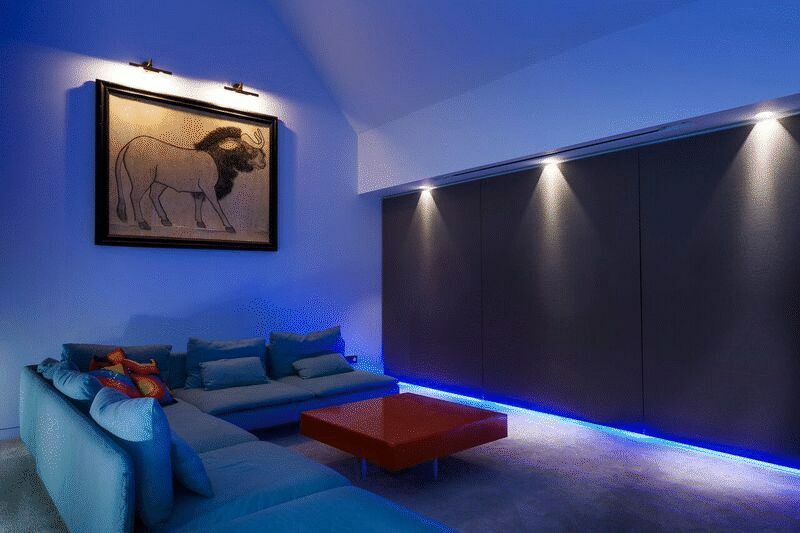 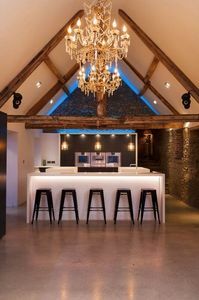 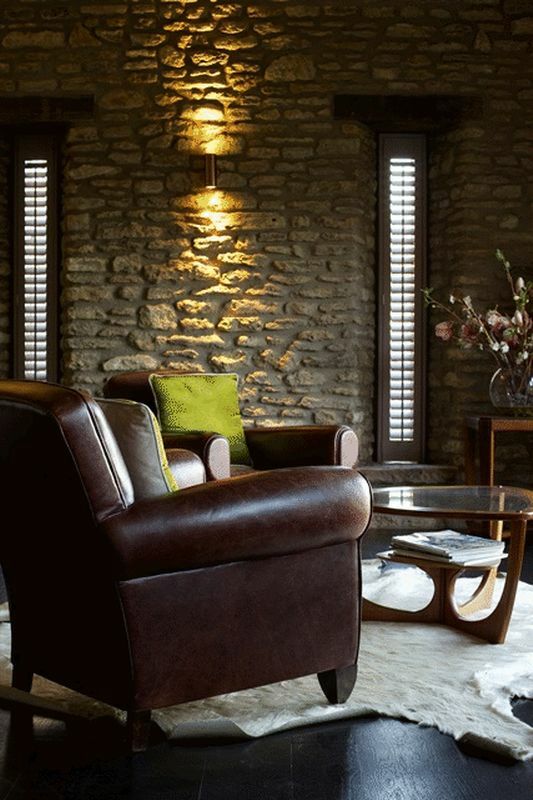 Materials such as marble, slate flag stones, exposed stone and ancient beams are enhanced by both the modern technology including ‘Lutron’ programmable mood lighting, surround sound and ground source heating alongside contemporary interior design. 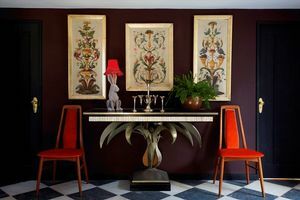 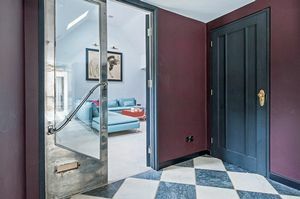 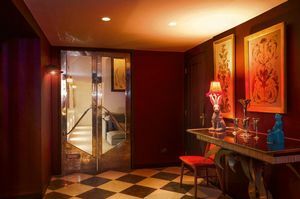 The marble floors and cool dark interior of the entrance contrast with the light, airy accommodation in the guest and entertainment wing accessed via superb 1930’s style cinema doors. 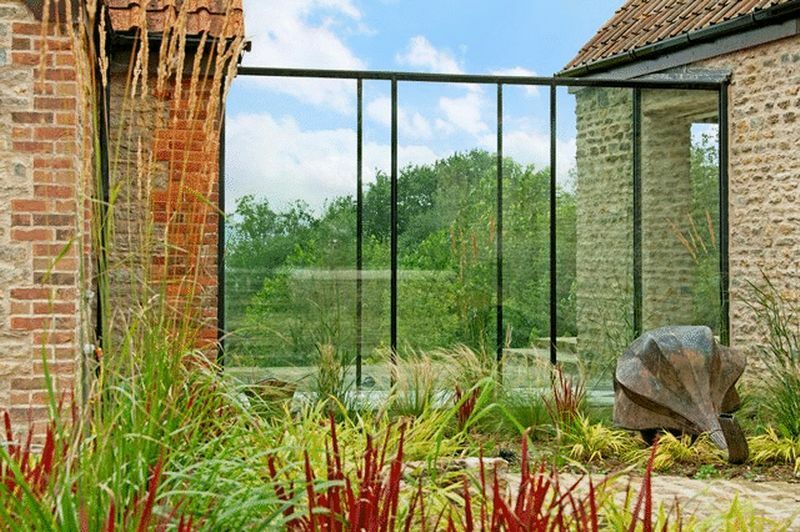 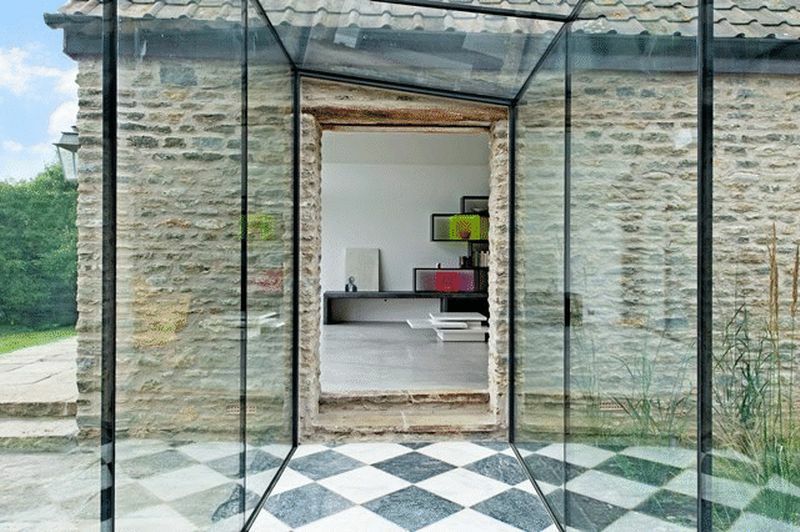 An impressive glass link on the other side of the hall leads to one of the most picturesque rooms we have seen. 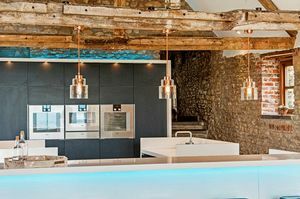 Over 53ft long with polished concrete flooring, tall A-frame ceiling with exposed beams at one end and a smart ‘Papilio Interiors’ kitchen known for its first class quality and sleek lines. 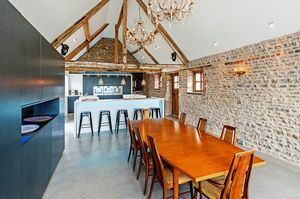 A wall of unadorned units, a bank of ‘Gaggenau’ appliances and two islands for cooking and preparation are hidden behind a tall breakfast bar. 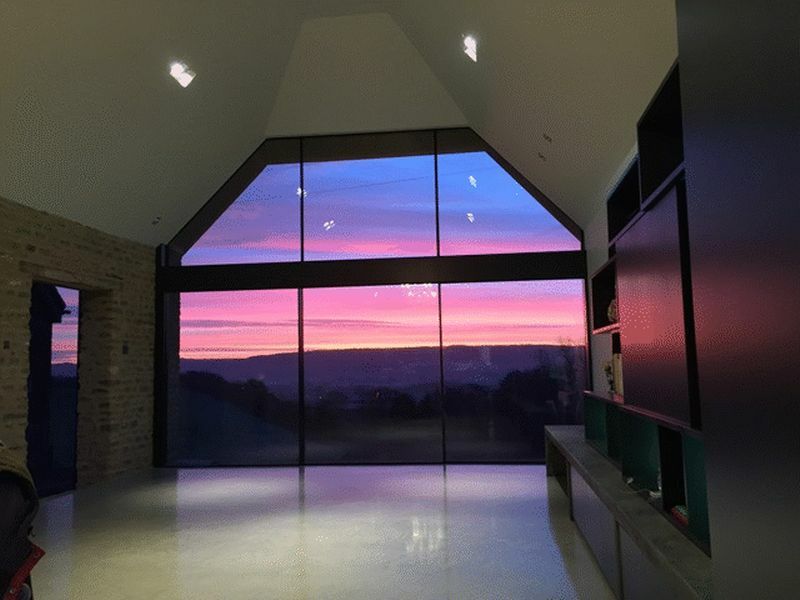 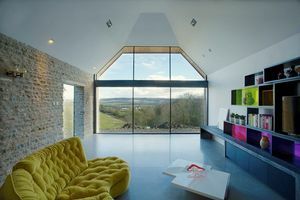 The dining and sitting areas have fitted wall cabinets linking the areas that look through a pentagon shaped wall of glass with the most stunning view over one’s land and beyond. 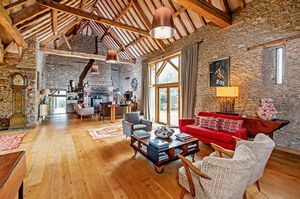 The further reception space benefits from even loftier exposed beams of the original 17th Century barn, but has been cleverly designed to create a snug sitting area with a ’Stuv’ wood burning stove with the added extra of a quiet reading area on either side of a light central atrium with full height glazed windows on both sides, all designed to work well with modern family life. 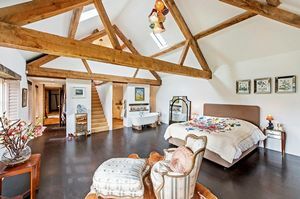 The family wing comprises of a beautifully planned master bedroom with windows and doors opening out to the central garden, an attractive bathroom and dressing room above. 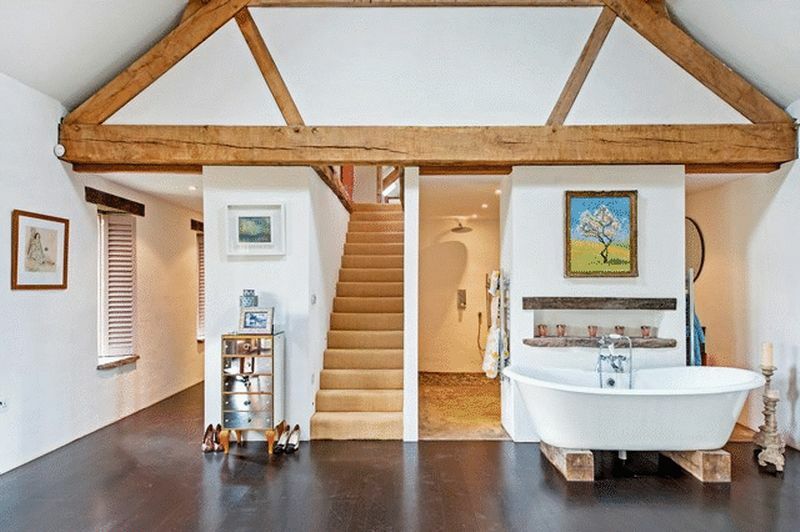 There are two further bedrooms, family bathroom and above, a bedroom/study area served by a further bathroom. 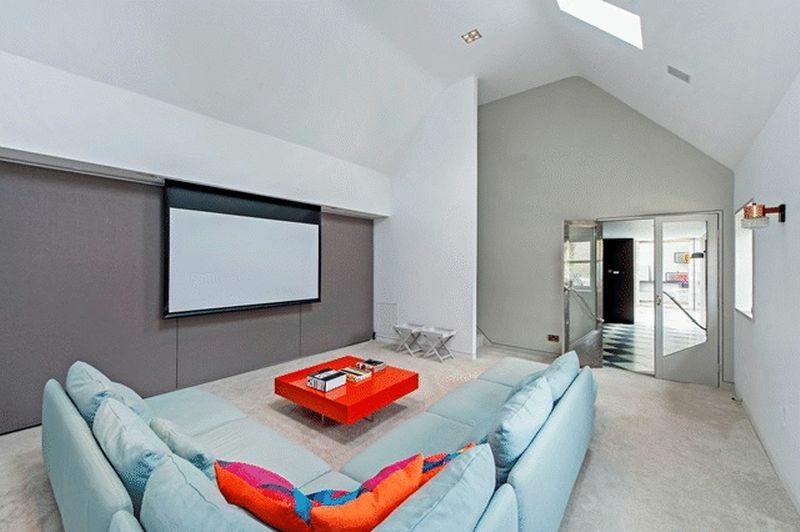 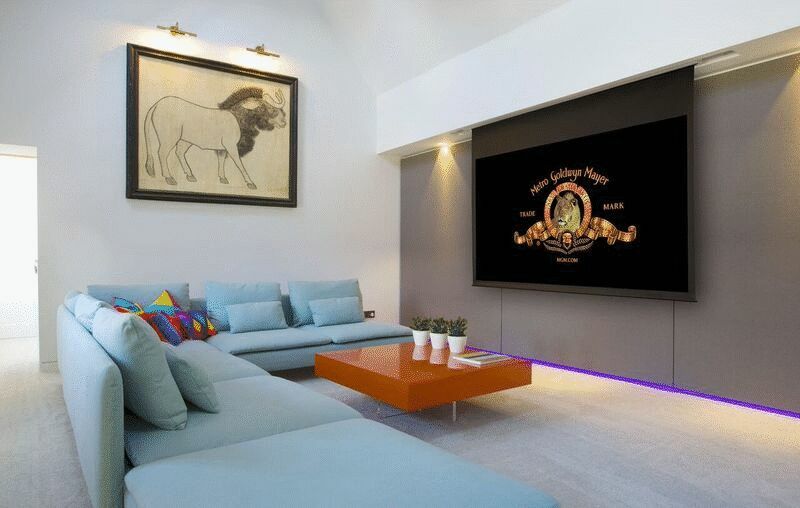 The guest wing boasts a home entertainment room designed and wired to project ones best loved films. 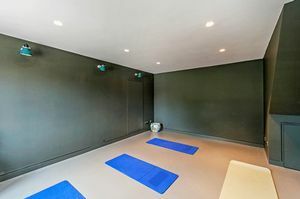 There are also two first floor guest bedrooms, a shower room and yoga room. 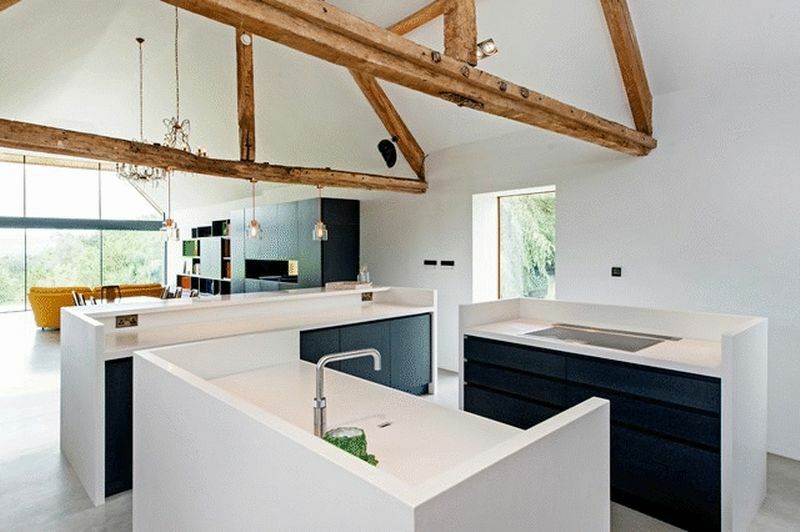 A workshop, boot room and utility add the practical areas needed in such a stylish, contemporary and truly modern country family home. 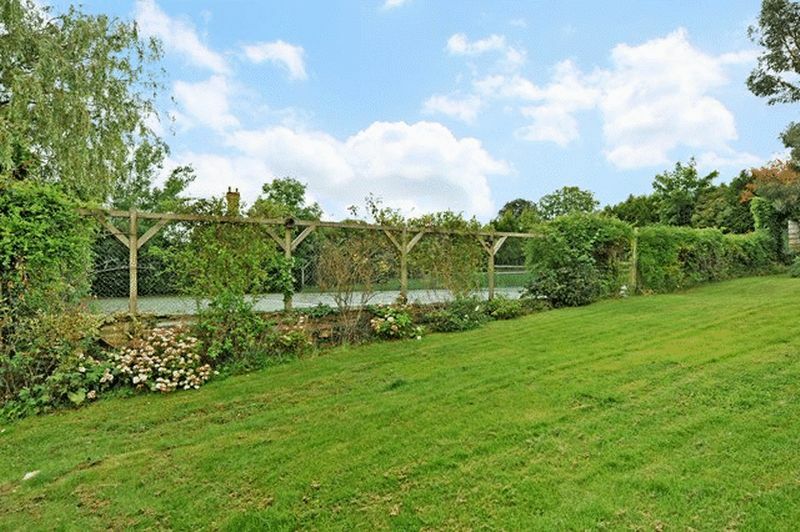 This handsome country home stands in approximately six acres of landscaped gardens and land. A gravel drive leads from the farm building and farmhouse of Quarry Hill Farm past fields to the private entrance and gravel drive that sweeps down to Bean Hill Barn. 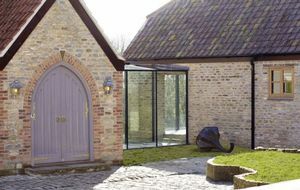 Near the gated entrance is gravel parking area. 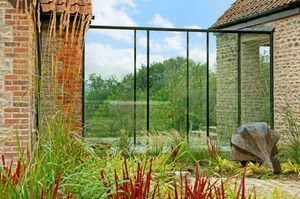 Two remaining ancient stone walls of an old farm building have created a superb terrace fronting the central lawn and pond. 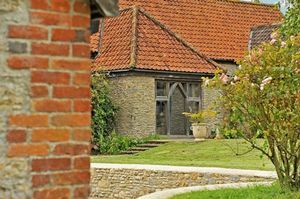 Beds of grasses, terrace of flag stones and cobbles are adjacent to the house. 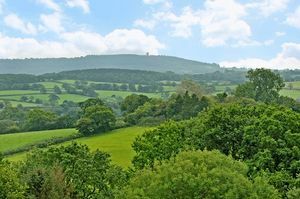 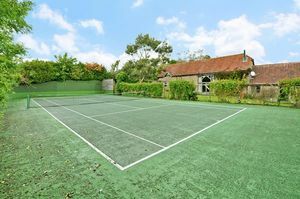 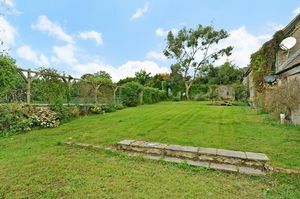 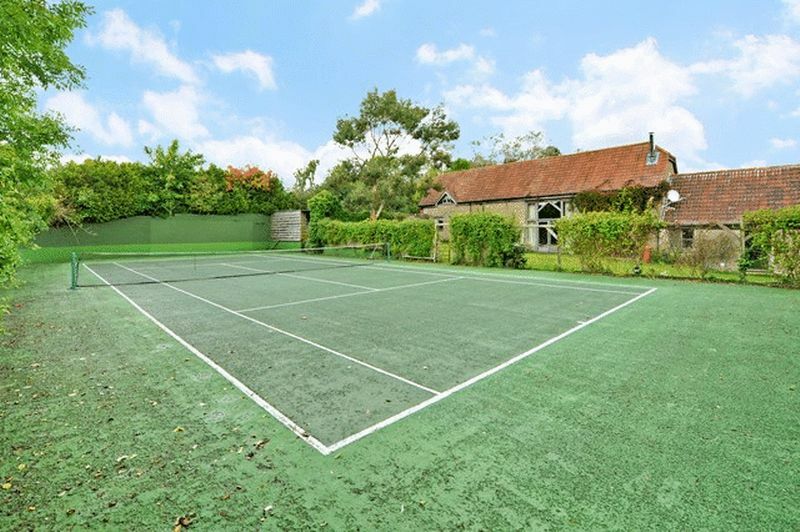 At the rear, the land slopes down into a valley providing a neat parcel of your own piece of countryside and a perfect back drop bordered by flower beds and climbing plants camouflaging the beautifully maintained tennis court. 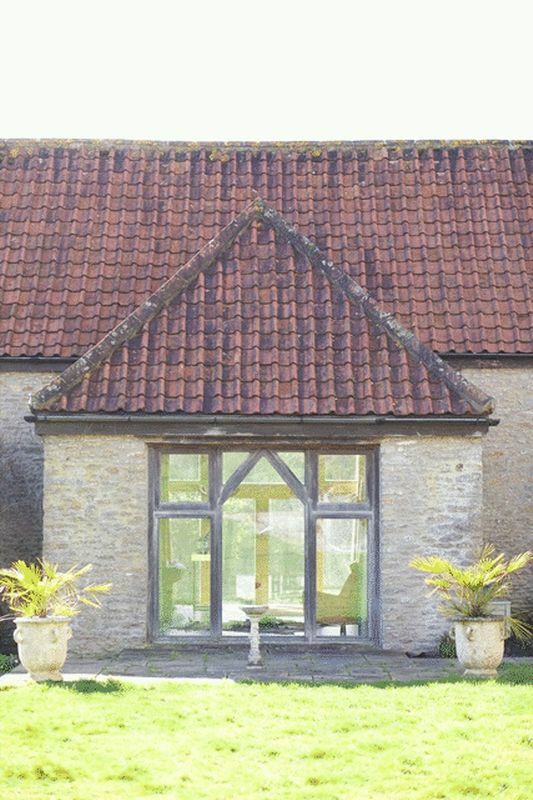 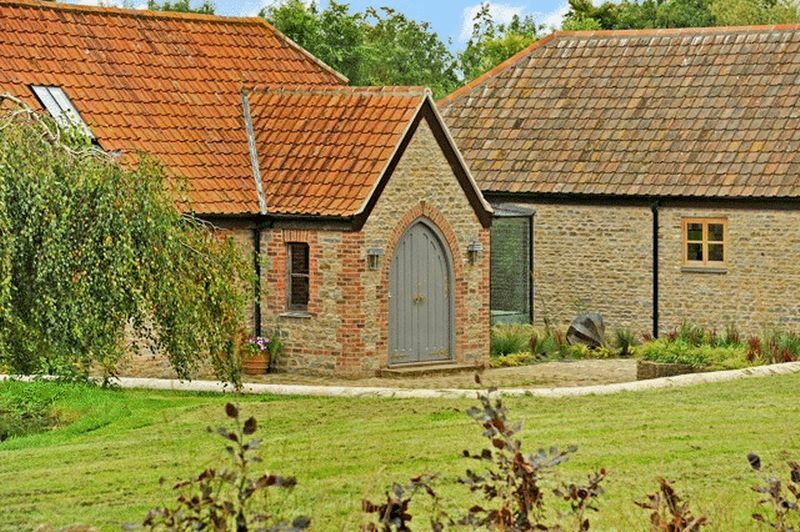 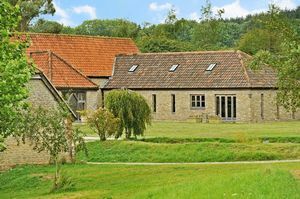 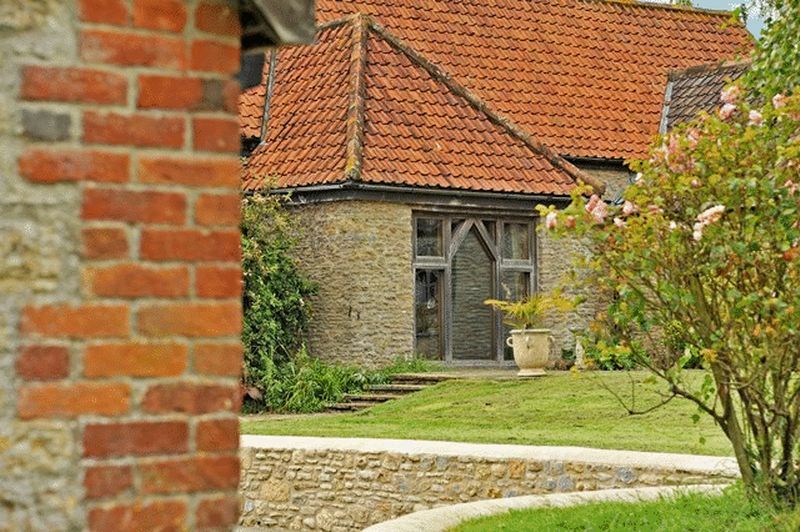 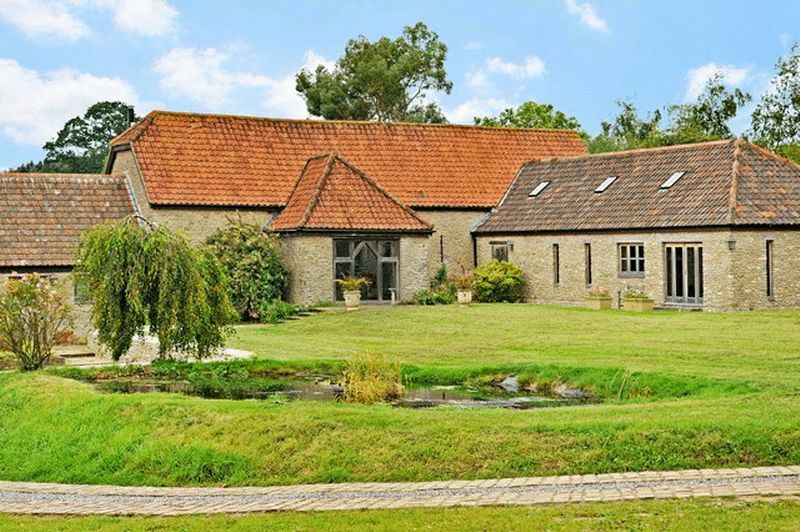 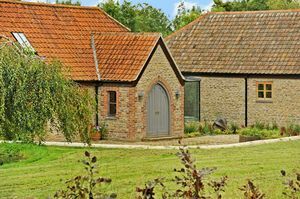 The attractive Somerset village of Witham Friary is surrounded by neighbouring countryside. 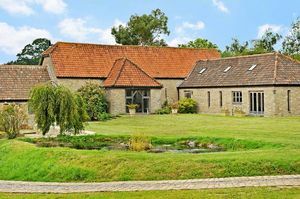 The Seymour Arms public house is at the centre of this farming village and the local primary school is in the adjacent village of Upton Noble. 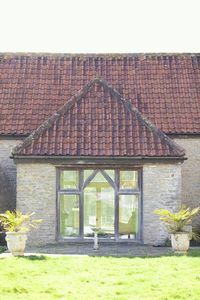 The popular town of Bruton is just 6 miles to the south and has a range of local shops, a smart restaurant with rooms called ‘At the Chapel’ and more recently the addition of ‘Hauser and Wirth’; a world renowned art gallery including exhibitions, a beautiful garden designed by Piet Oudolf and a fantastic restaurant. 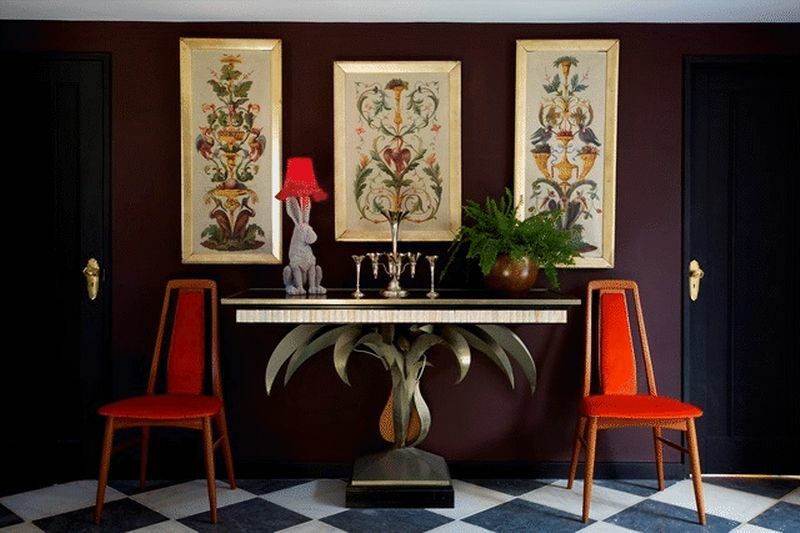 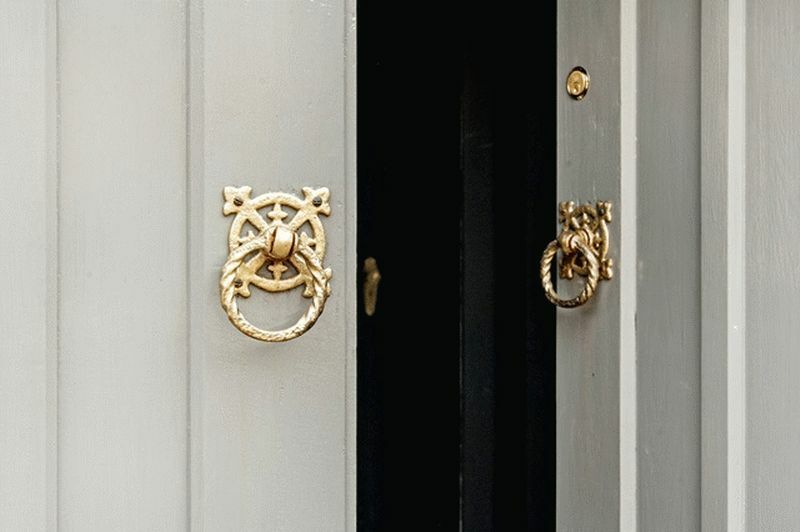 Another nearby destination is Babington House, the private members club. 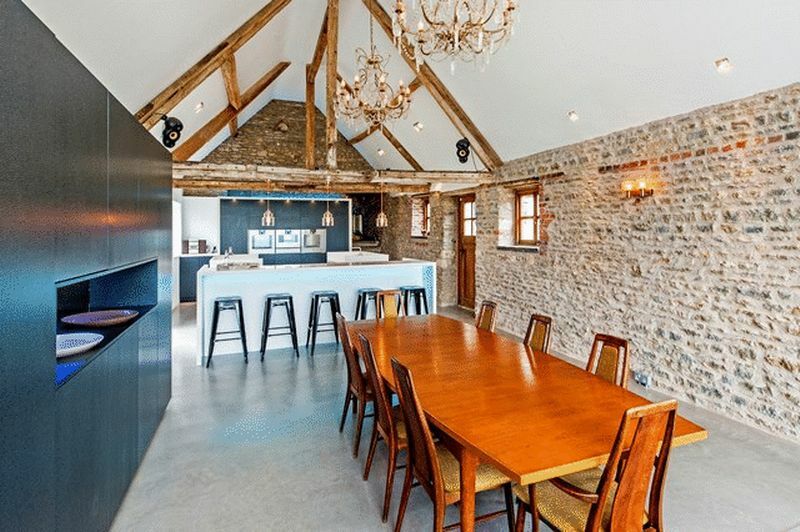 The market town of Frome is also approximately 6 miles but to the north and has extensive amenities including shops, boutiques as well as two theatres, a cinema, restaurants and cafes. 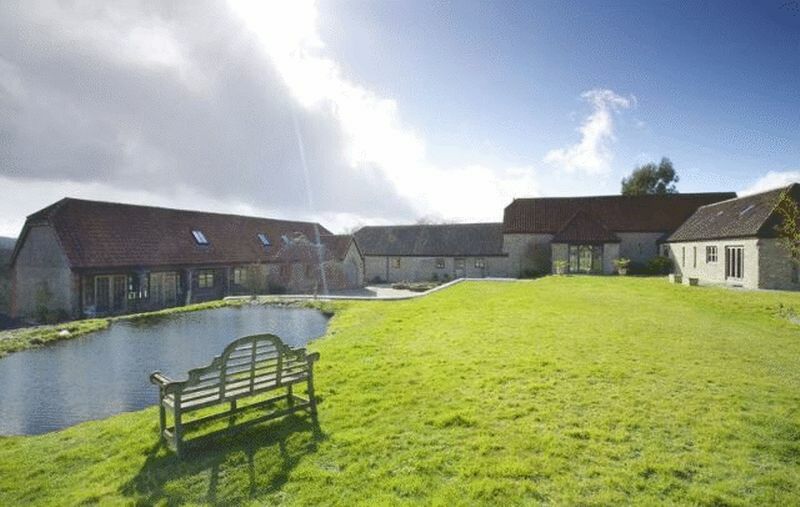 The Georgian city of Bath is just over 20 miles away and the regional centre of Bristol is approximately 25 miles away. Nearby Castle Cary boasts a train station with direct links to London Paddington. 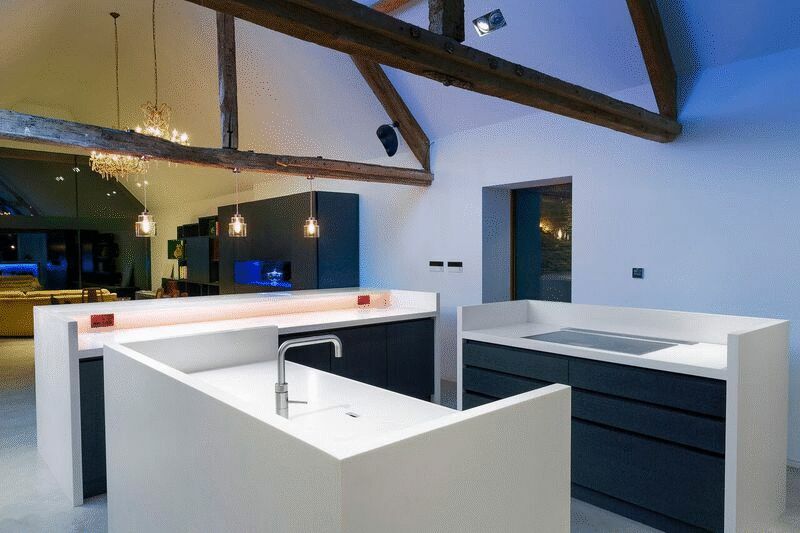 Tenure – Freehold Services – Mains electricity. 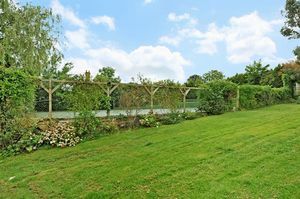 Water provided from their bore hole with a state of the art filtration system. Ground source heat pump providing heating for the central living area and guest wing. Oil fired heating in the original main barn and bedrooms. Septic tank. 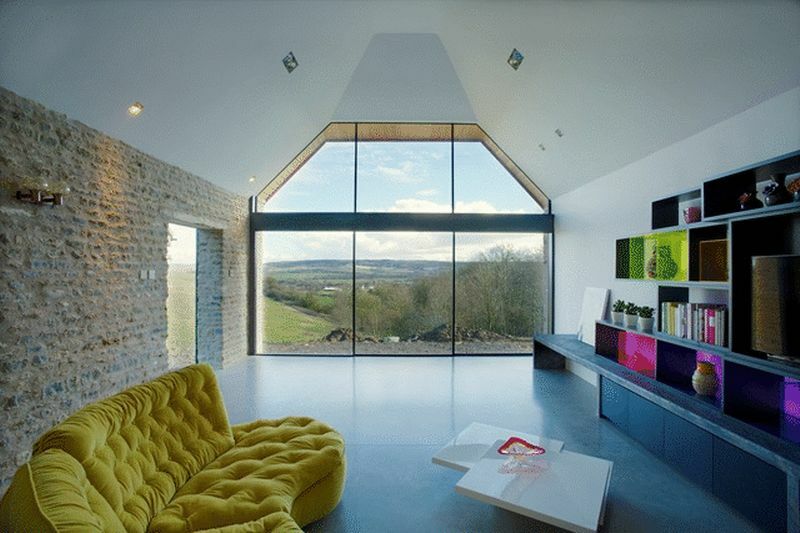 Satellite internet provider. Local Authority and Council Tax – Mendip District Council (0300 303 8588) Council Tax Band G. Energy Performance Certificate - Rated D. A copy of the energy performance can be found at www.killens.org.uk. 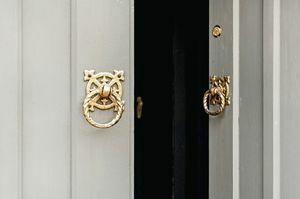 Postcode – BA11 5HD Viewings - Strictly by appointment with the Vendors’ Agents, Killens 01749 671172 Fixtures and Fittings - All those items usually regarded as retained to the Vendors are specifically reserved out of the sale although may be available by separate negotiation. 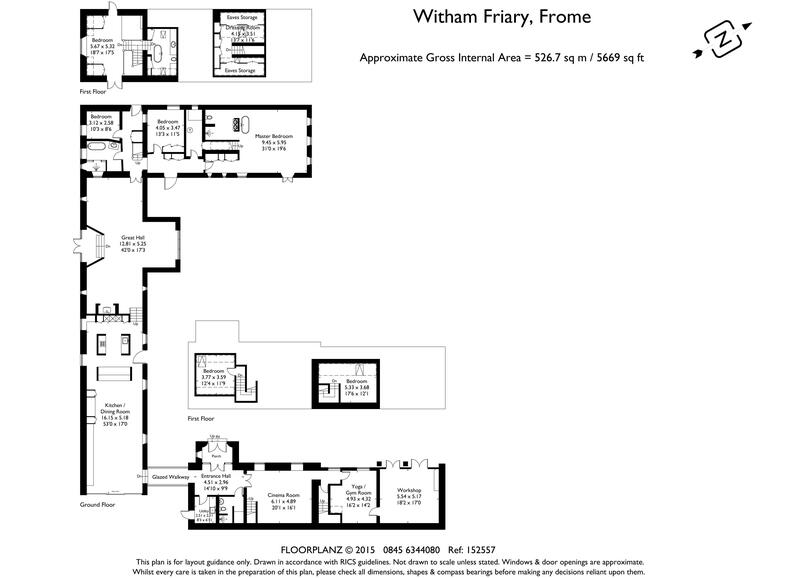 Satellite Navigation will direct you to Quarry Hill Farm in Witham Friary. 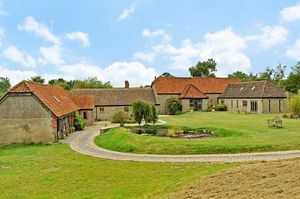 Drive into the farm and follow the lane through the yard and follow the track to the left and right, approximately half a mile. 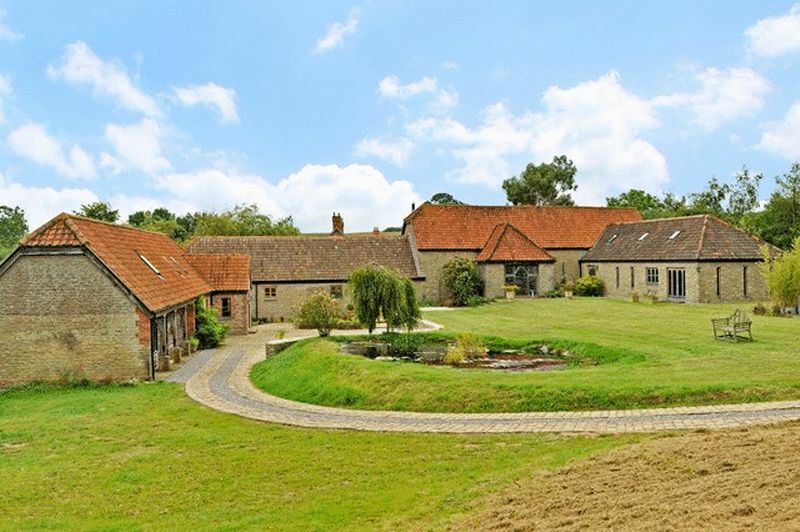 Pass a house on the left and continue to Bean Hill Barn.